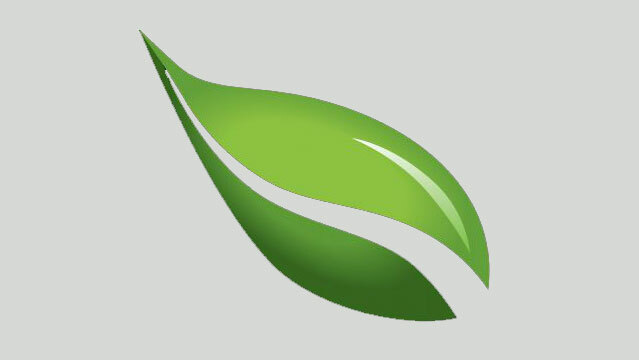 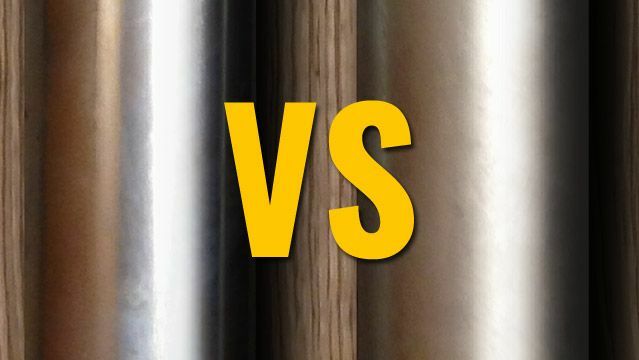 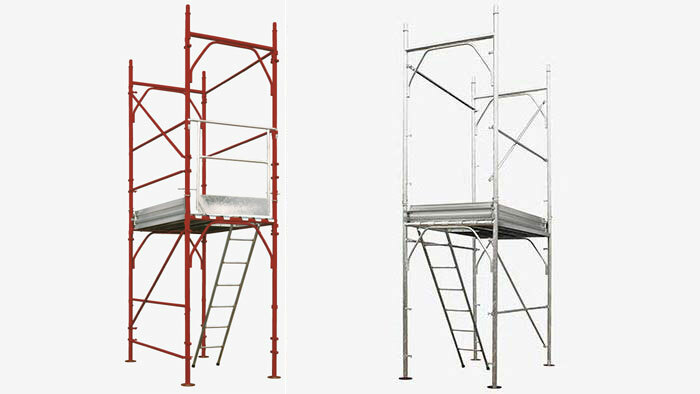 Scaffoldings and frameworks are easier and faster. 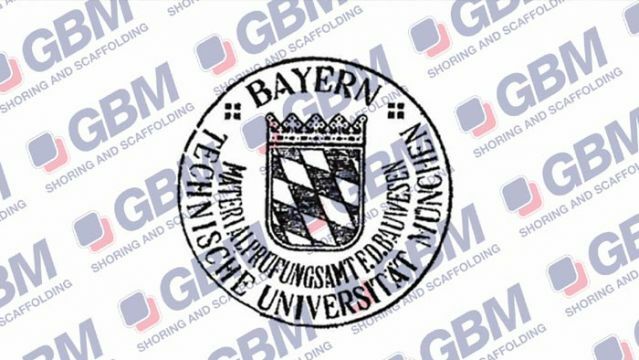 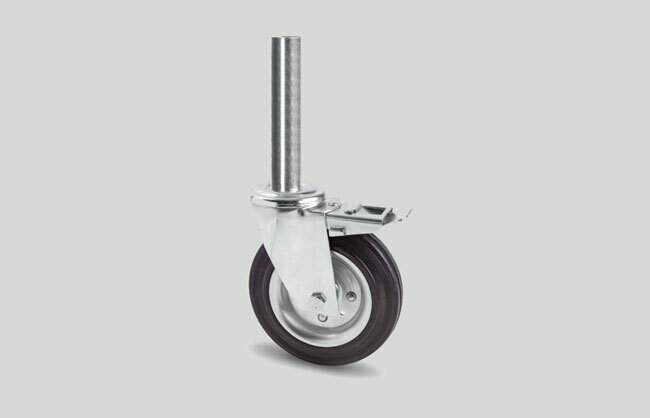 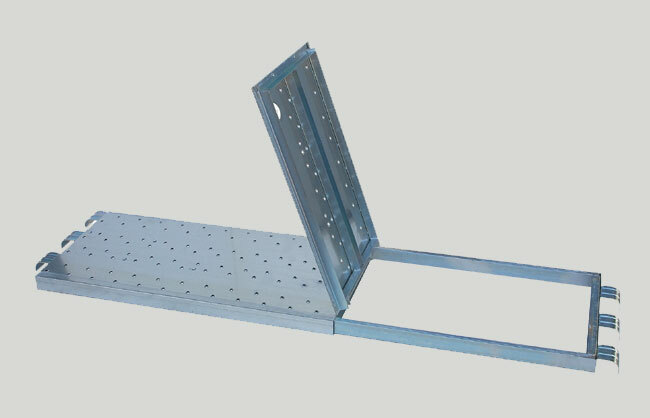 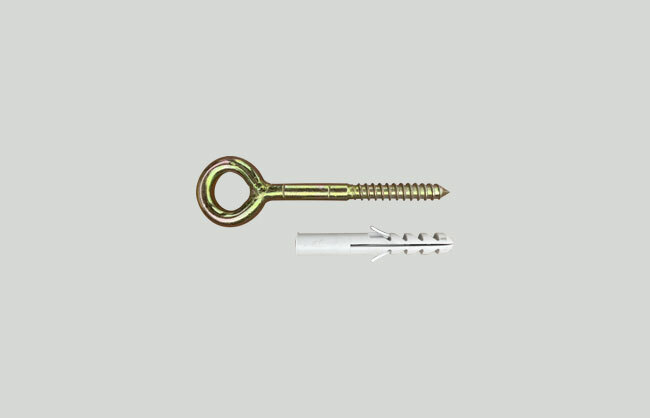 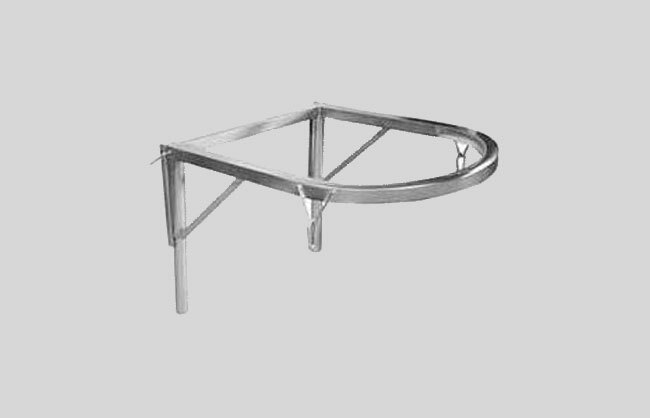 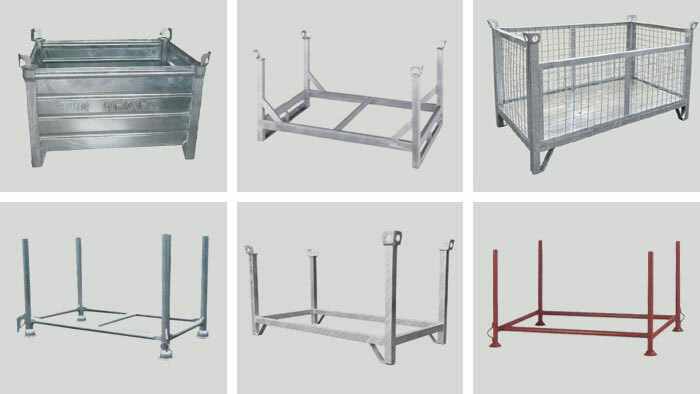 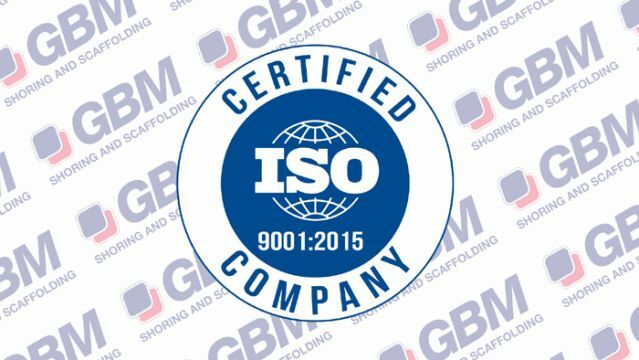 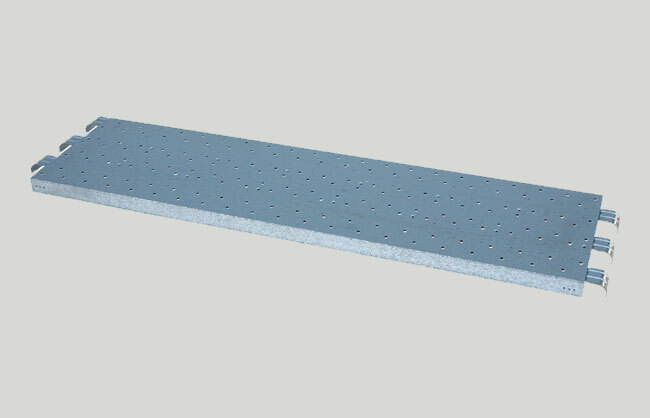 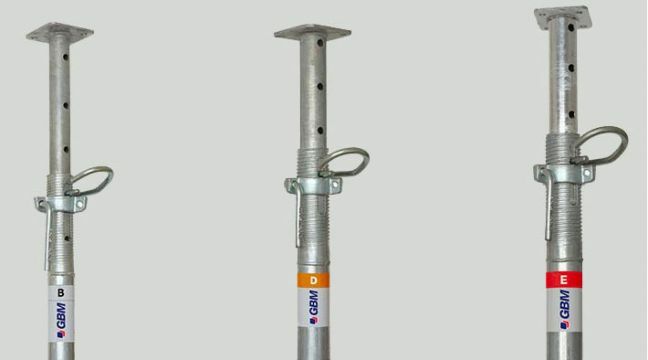 We - at GBM - offer one of the widest range of scaffoldings accessories available in Italy. 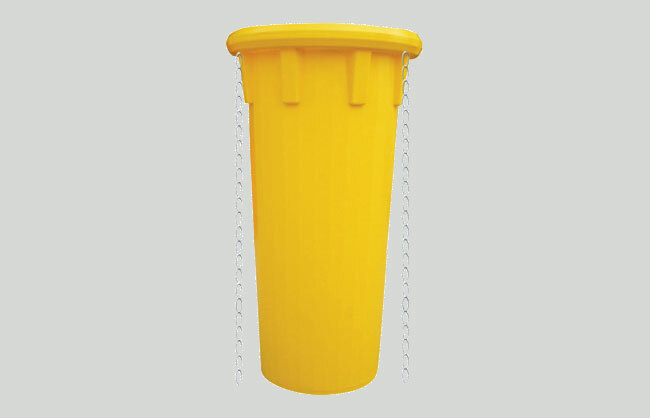 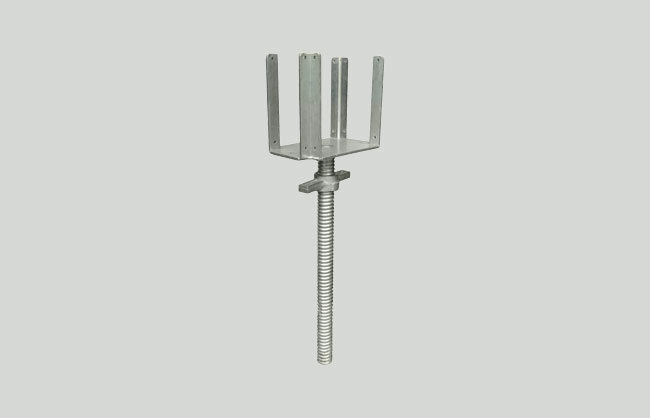 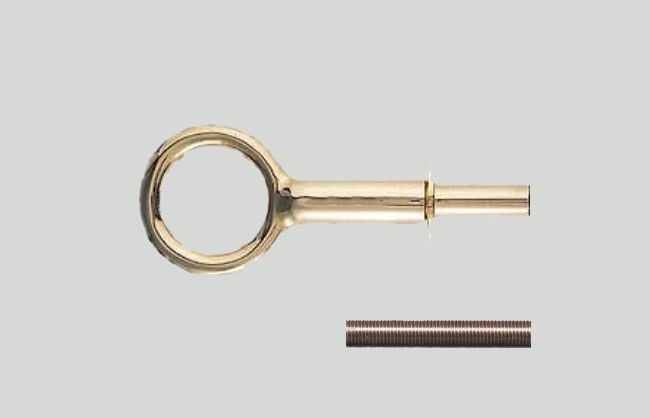 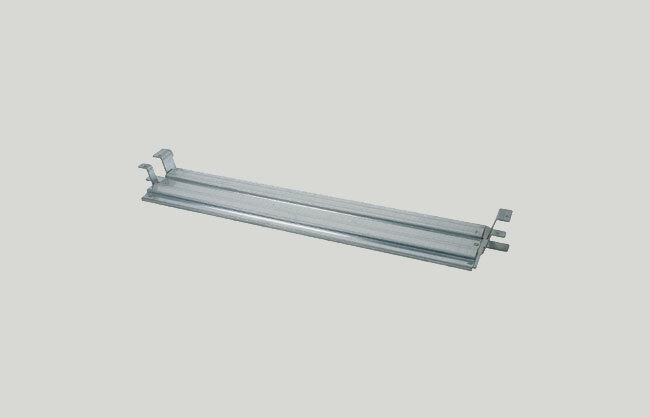 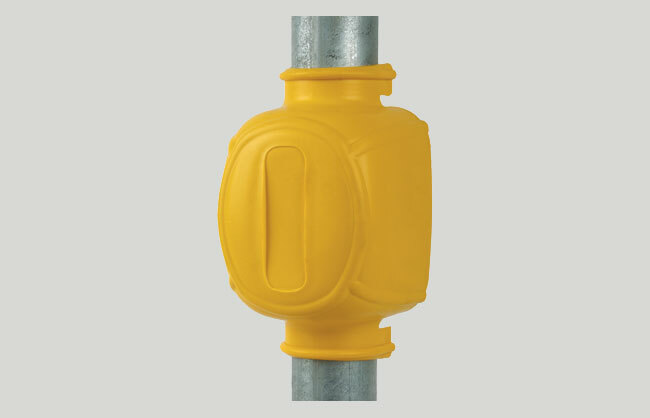 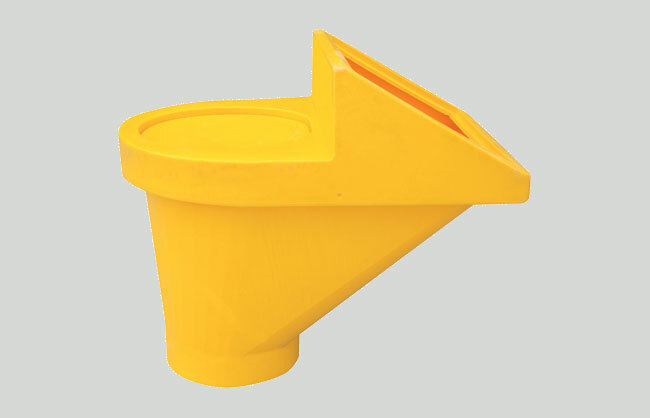 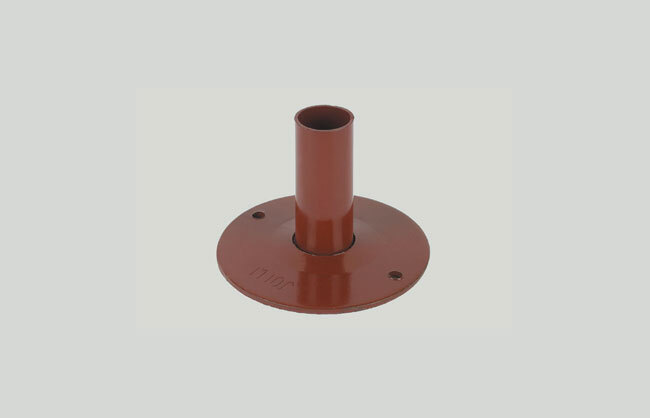 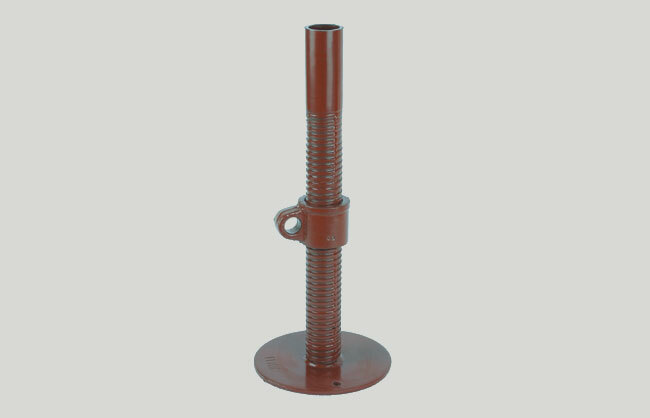 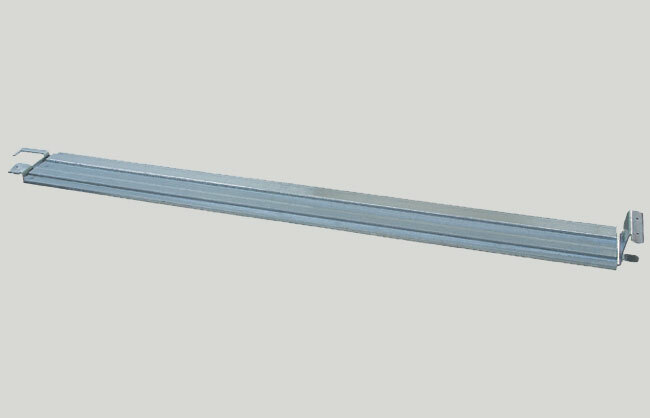 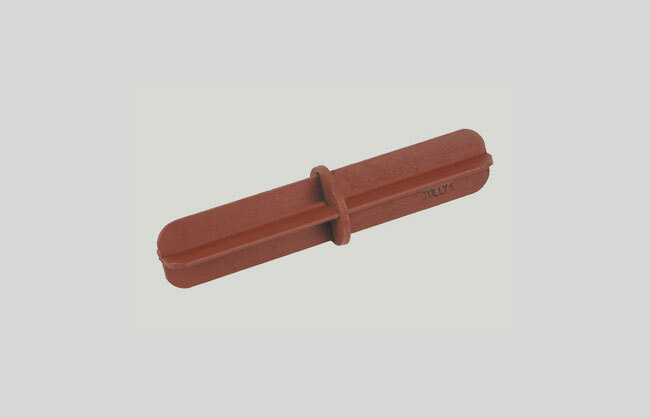 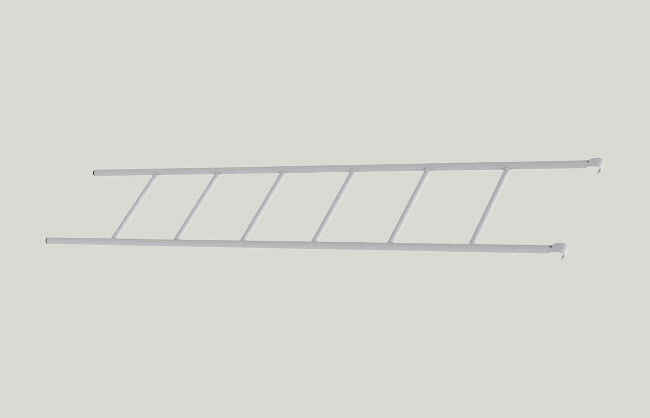 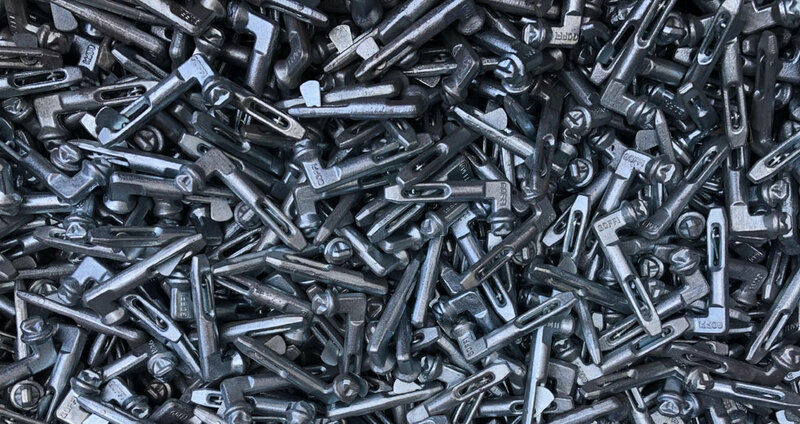 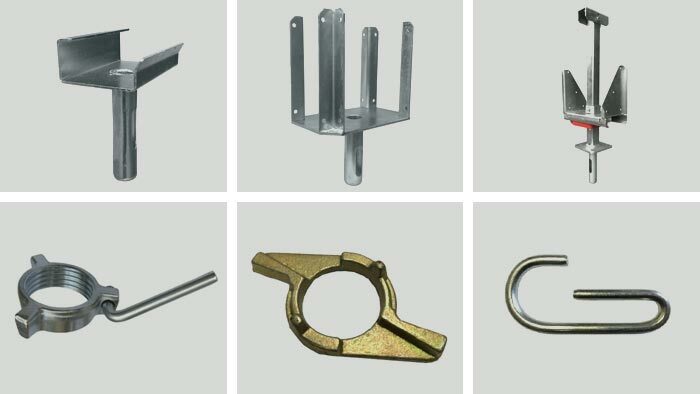 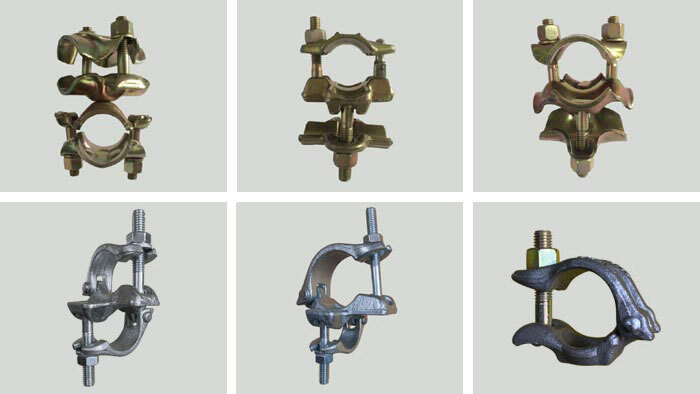 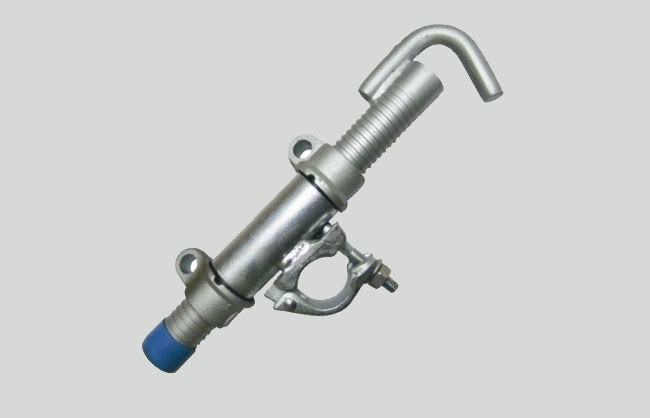 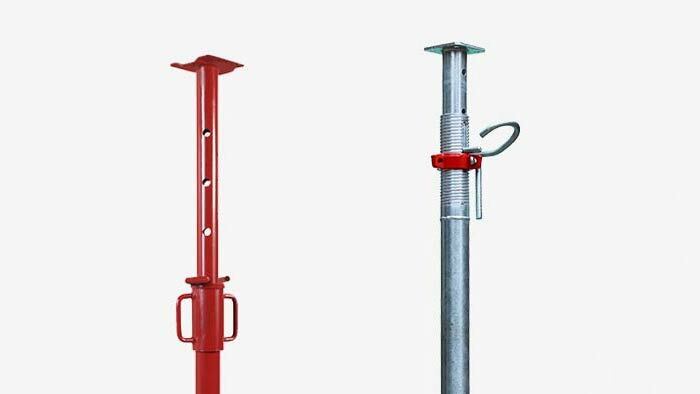 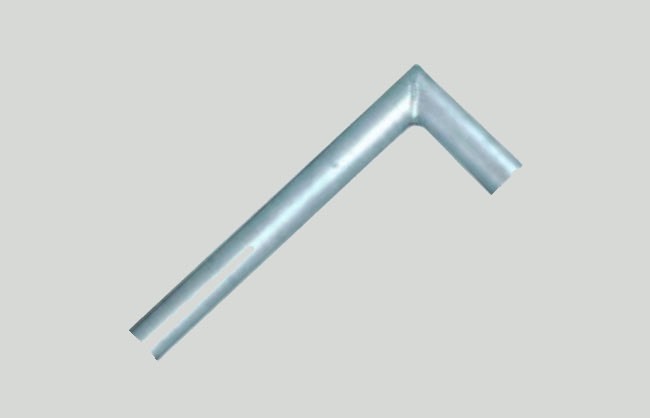 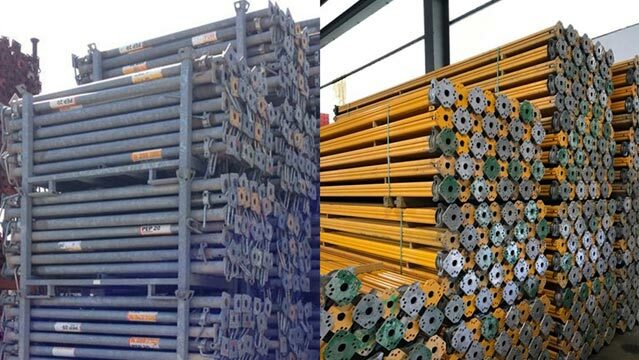 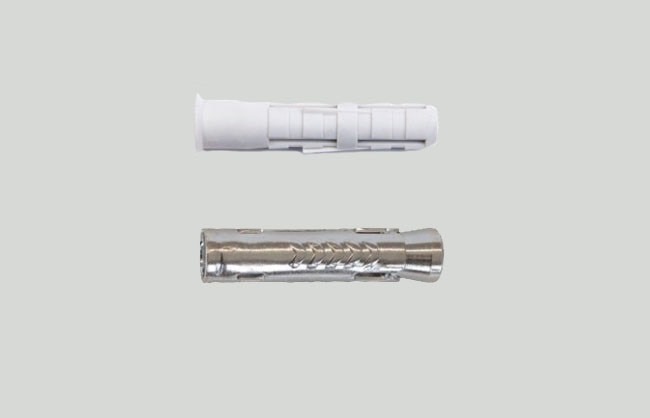 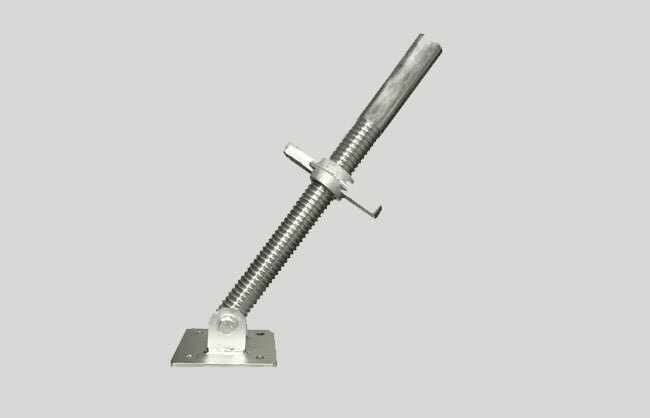 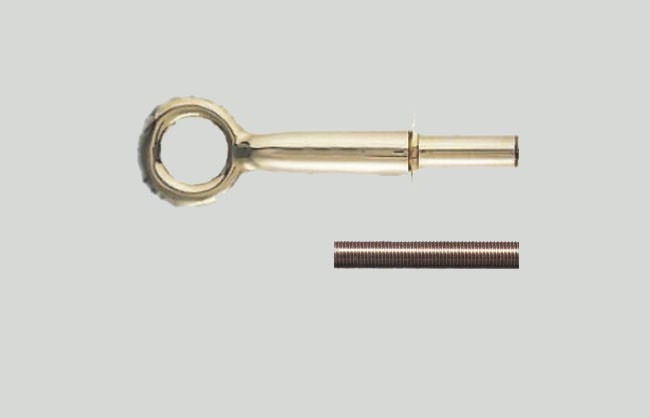 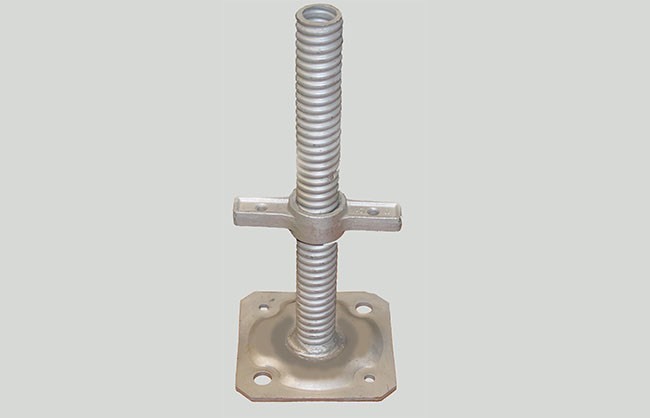 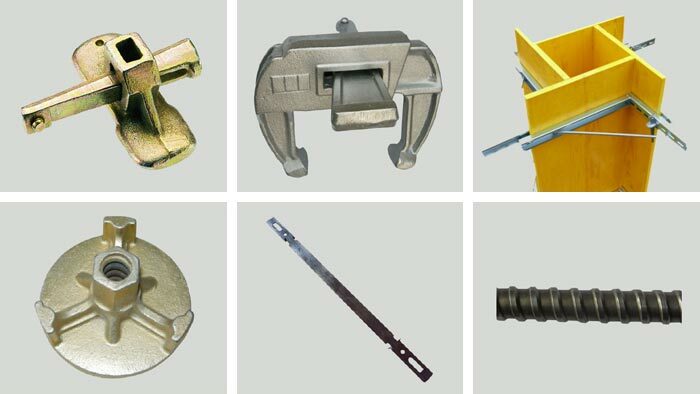 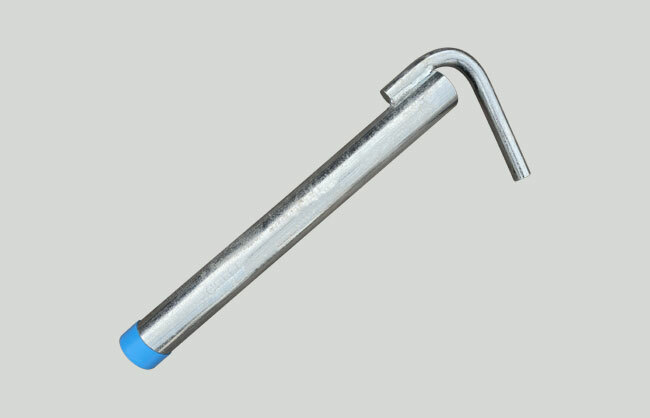 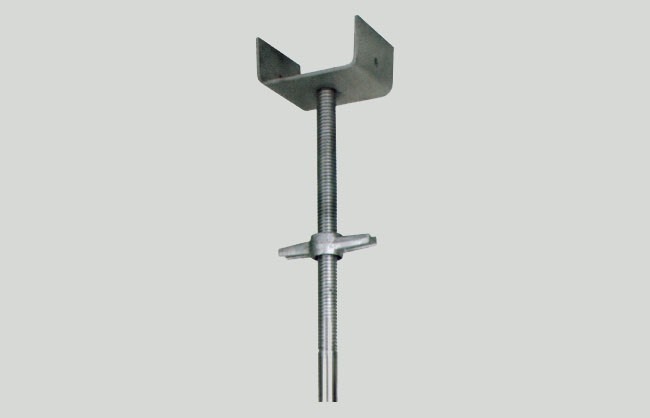 Some of these accessories can make assembling and disassembling a scaffolding easier.